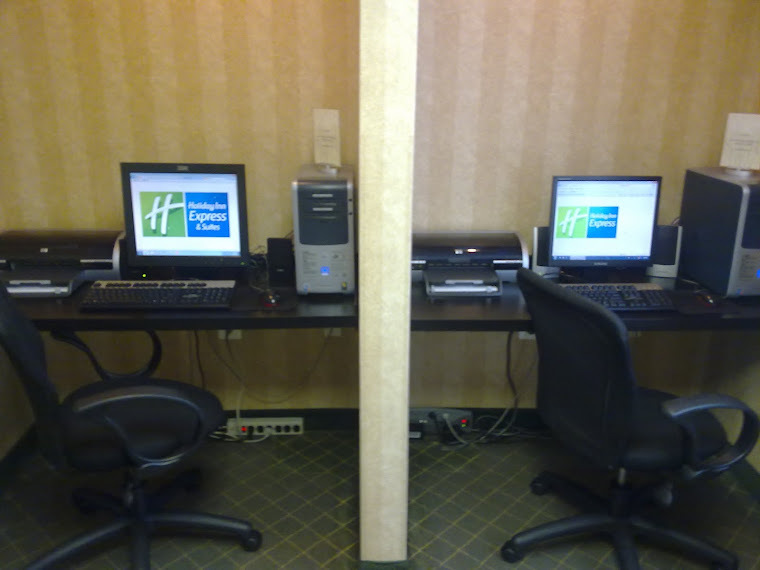 Have you ever been traveling and didn’t want to mess up your regular exercise routine, but didn’t want to pay the charge to work out at the local gym in town? 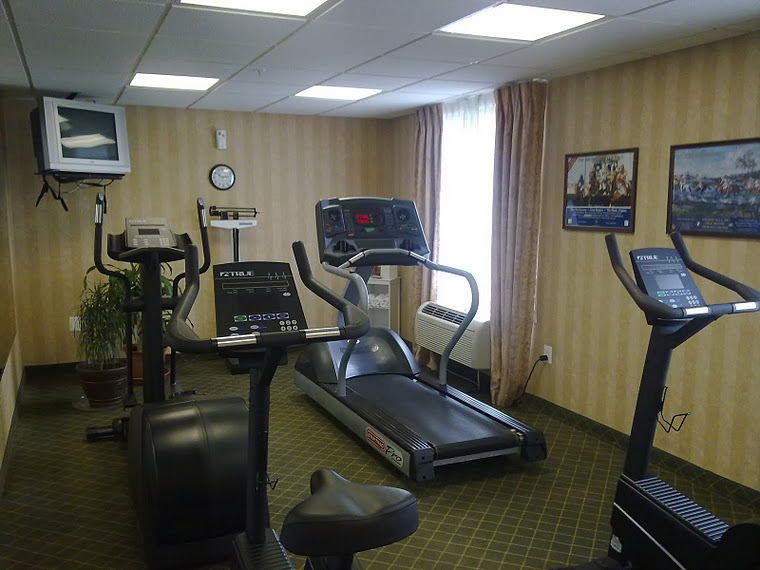 Well not to worry, the Holiday Inn Express & Suites has its own fitness center on property! 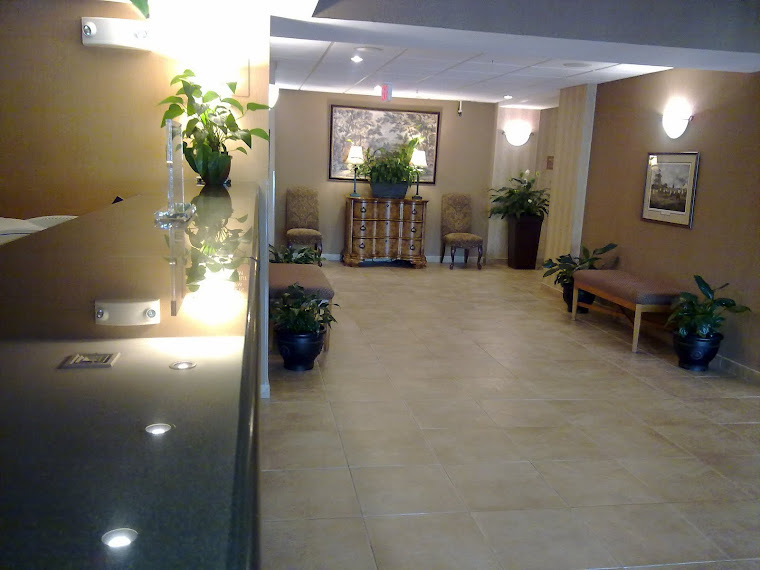 The fitness center is equipped with a new, state of the art treadmill, elliptical machine and two stationary bikes. 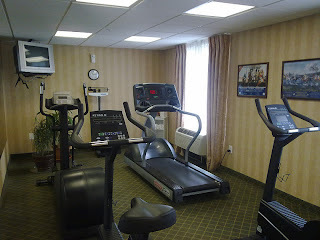 There is also a TV in the room so you can be entertained by your favorite shows as you work out. 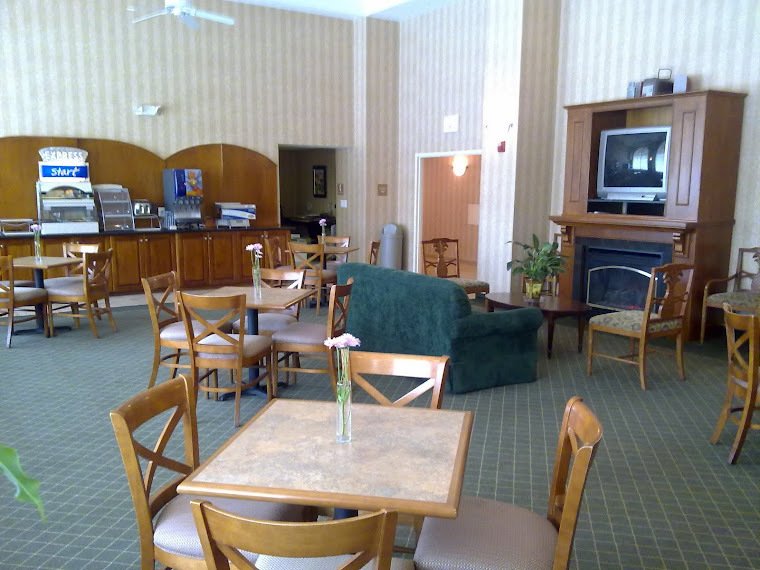 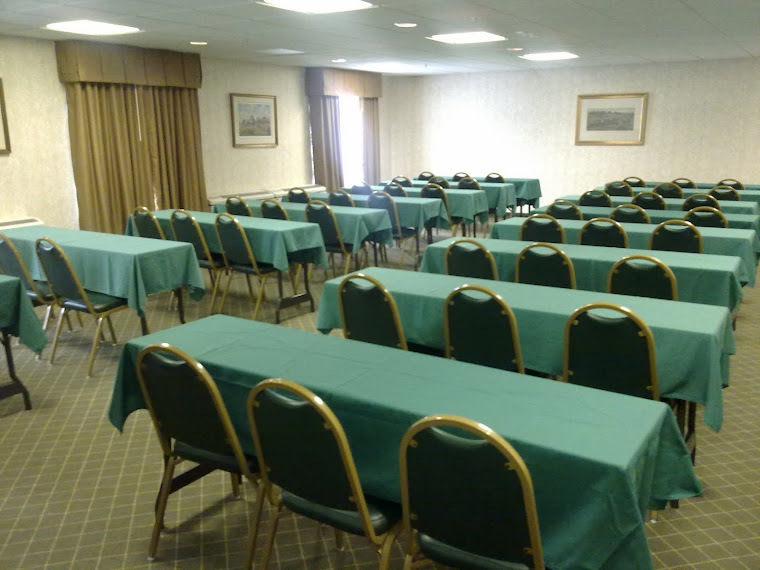 The Holiday Inn Express & Suites in Warrenton, VA makes it a point to guarantee that the lives of the guests staying at the hotel are as easy and comfortable as they would be if they were at home. 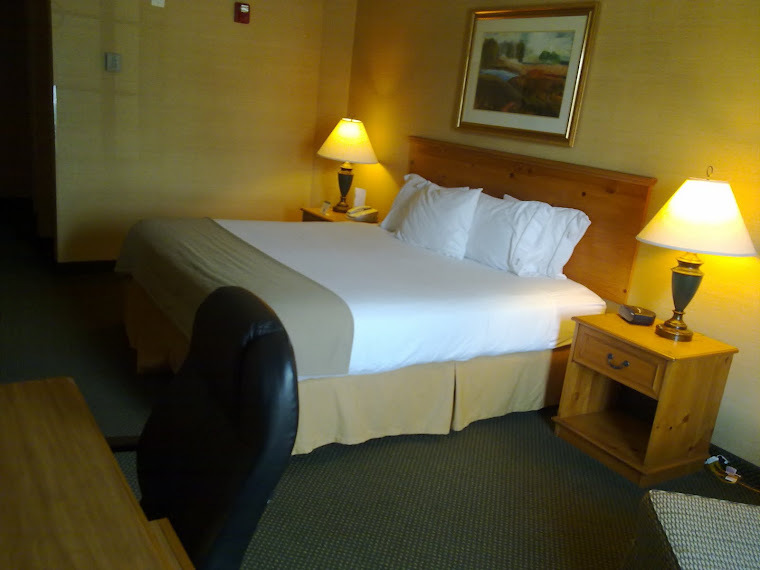 Click on FITNESS or call 540-341-3461 to speak with a guest services representative to book your room now.